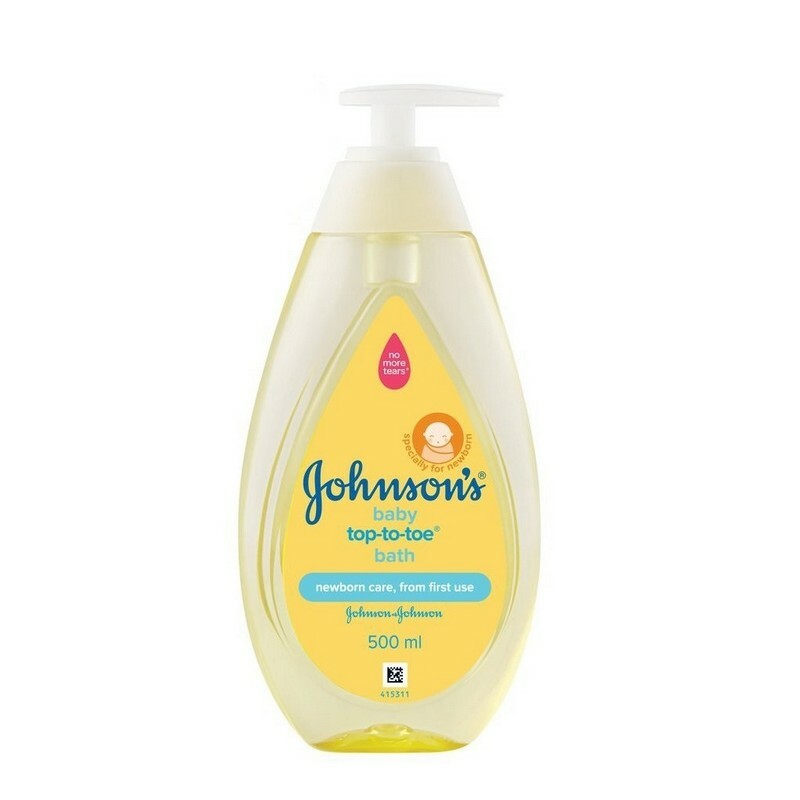 A soap-free formulation that is safe for baby's delicate skin. This baby wash is dye-free and infused with naturally derived ingredients that gently cleanse without drying. Its pH balanced formula is mild on the baby's delicate skin. -Rinse the baby's skin with warm water. -Run the baby wash between your palms and gently massage on the baby's skin to form a lather.